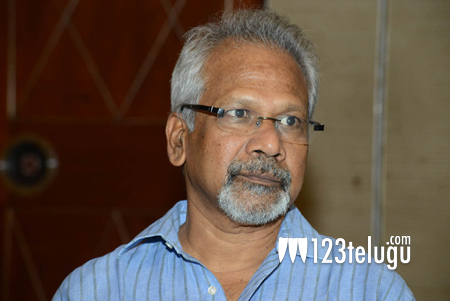 Mani Ratnam’s next a musical? Legendary auteur Mani Ratnam has been waiting to kickstart his long-delayed project since last year. Actors such as Karthi, Dulquer Salmaan, Nani, Nitya Menen and Keerthy Suresh were said to be playing lead roles in his project, but Mani had a tough time getting their dates. Finally, the director scrapped his previous project and chose Karthi and Sai Pallavi, the actress who played Malar in the Malayali cult classic Premam, as his lead stars for a new project. As per the latest reports from the Tamil media circles, the film is an out and out musical and it will feature 7 songs, all penned by the legendary poet Vairamuthu. Mani’s favorite music composer AR Rahman will be scoring the tunes for this film. The film is expected to go on floors in May.